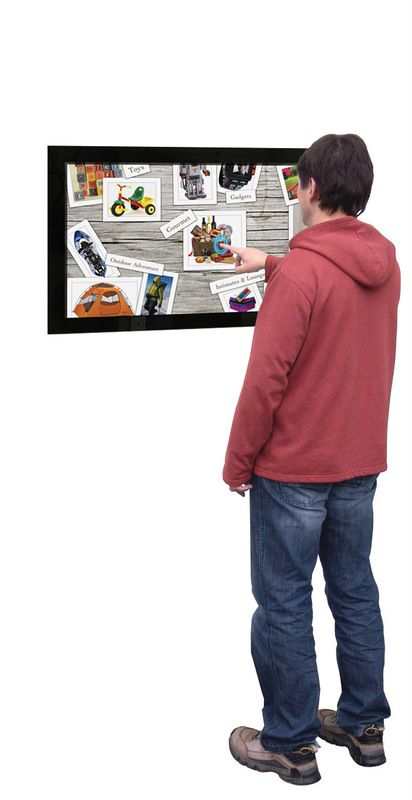 The new range of Infrared Multi Touch Displays come in freestanding and wall mountable versions. Portrait and Landscape oriental are possible across the range. 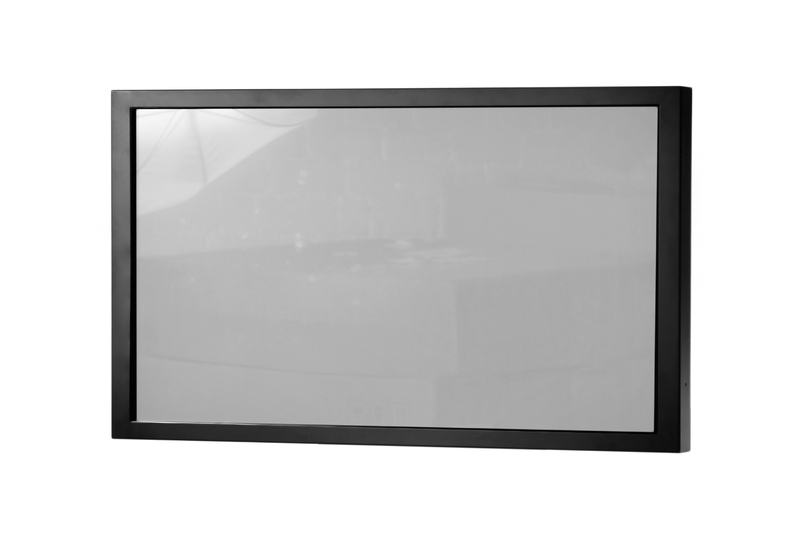 The 32″ Wall Mounted Multi-Touch screen displays run off any Windows based PC. 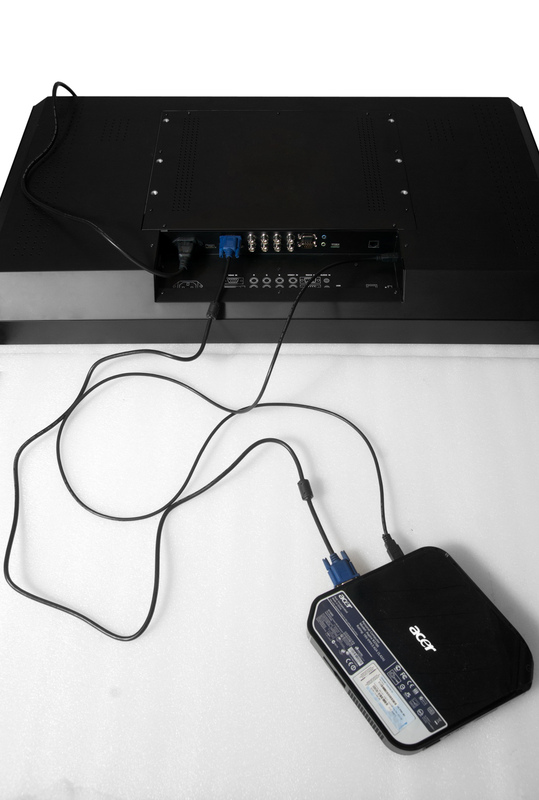 Simply connect to the PC via VGA and USB. 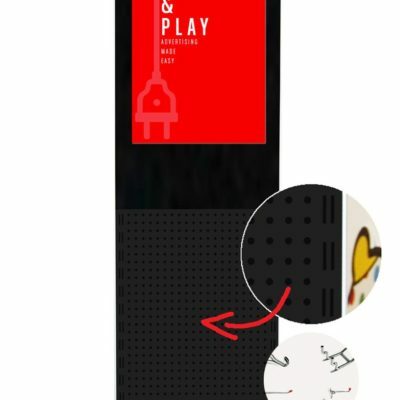 The screen will then become your computer screen and the touch capability facilitates the use of the mouse. Now you can navigate your desktop, a website or software application with your fingertips. 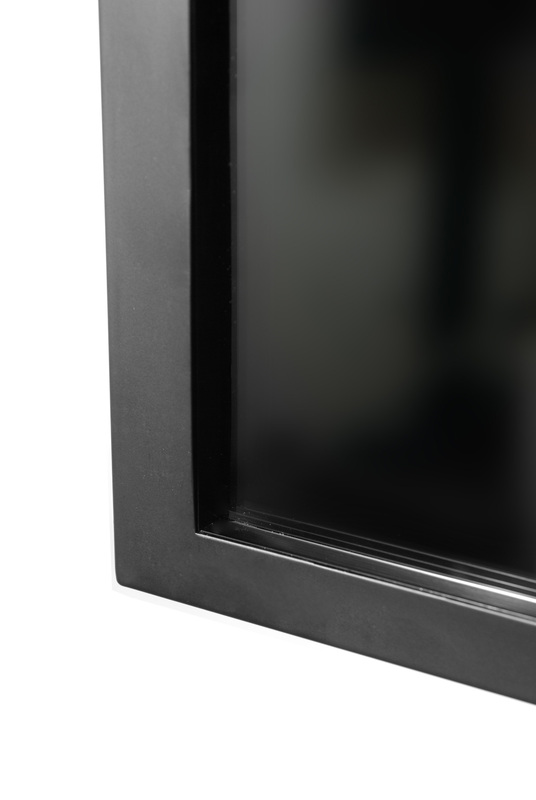 Our hardware also supports Multi-Touch, which enables you to manipulate images, zooming in an out as you would with a smart-phone. 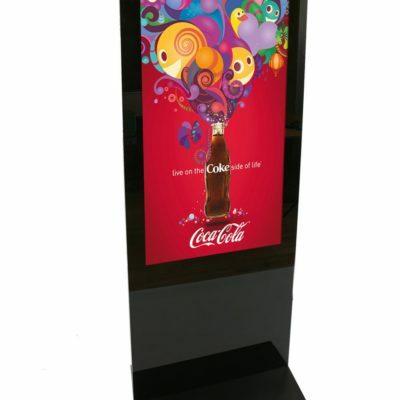 The displays use an infrared multi touch screen system which is ideal for public locations as a finger, gloved hand, pen or stylus can be used as a pointer. Activating the screen requires no pressure so will incur less damage over time. 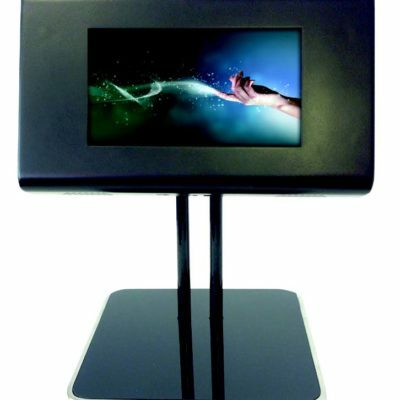 Unlike capacitive touch screens, infrared touch screens do not require any glass patterning. 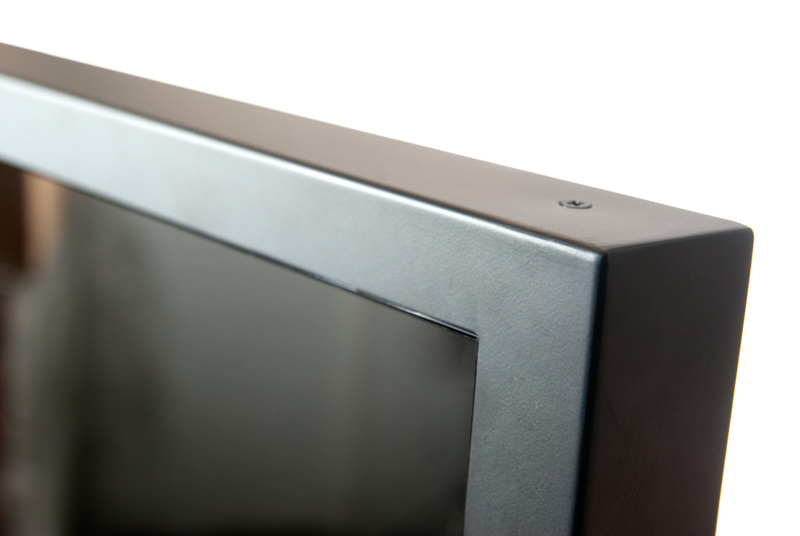 Not only does this improve optical clarity, it also increases its durability. 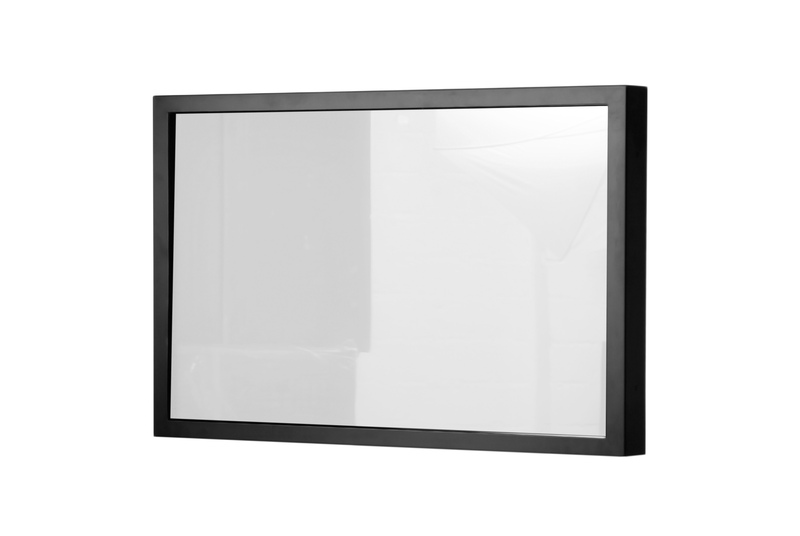 The displays can also be used in both landscape and portrait orientation.